Congratulations to the winners of our Best of 2016 awards. 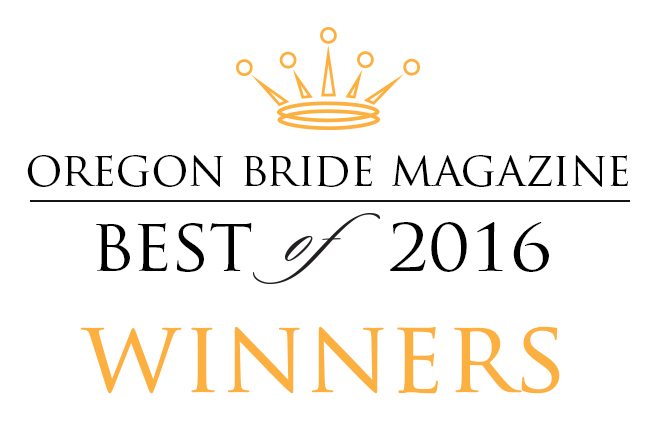 Find out more about each winner in the latest issue of Oregon Bride magazine, Fall/Winter 2016. Note: There are ties in some categories.